TRU-TUFF is JADCO’s exclusive line of pins. Through our proprietary heat-treat process, we are able to ensure that we have optimal hardness and ductility for even the most demanding applications. 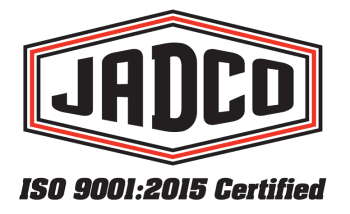 JADCO’s specifically designed pins are used to achieve maximum protection and wear life. Because each one is custom fit for the application, TRU-TUFF products will assist in increasing productivity by providing longer periods of uptime.